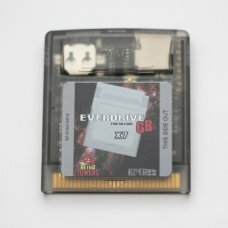 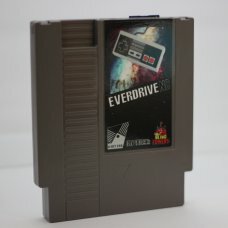 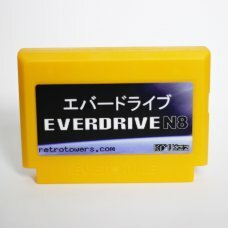 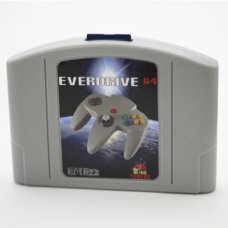 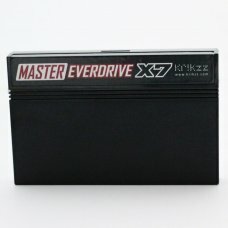 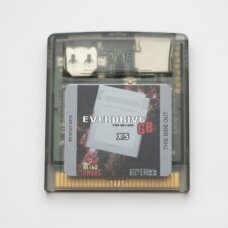 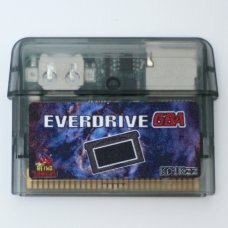 Famicom Everdrive N8 is a flash cart for the Famicom.Features:Works with the Famicom and Twin famico..
Master Everdrive X7 is an upgraded version of the Master Everdrive flash cart. 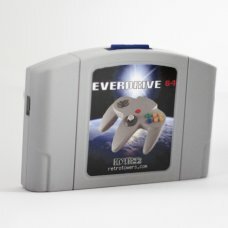 It lets you back up a.. 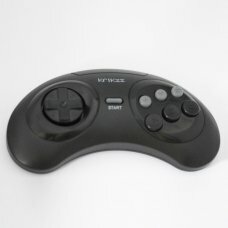 Features:Supports 99% of games from SEGA library64mbit (8mbyte) PSRAM.56mbit (7mbyte) max ROM size.F.. 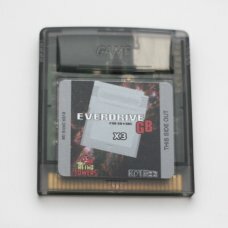 Features:Supports 99% of games from SEGA library64mbit (8mbyte) PSRAM.56mbit (7mbyte) max ROM size.1.. 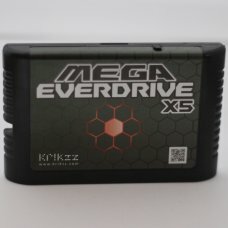 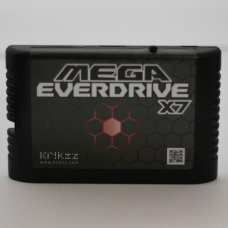 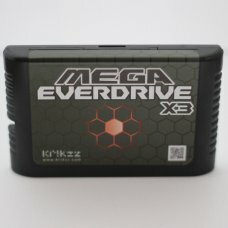 The Mega Everdrive X7 is the ultimate Mega Drive Flash cart. 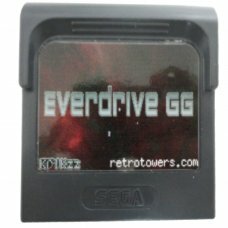 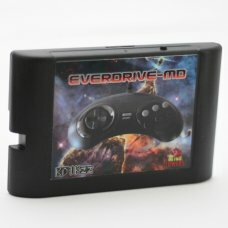 Load Mega Drive and Master System roms ..
NES Everdrive N8 is a Flash Cart for the NES.Features:Works with Nintendo Entertainment System (NES)..